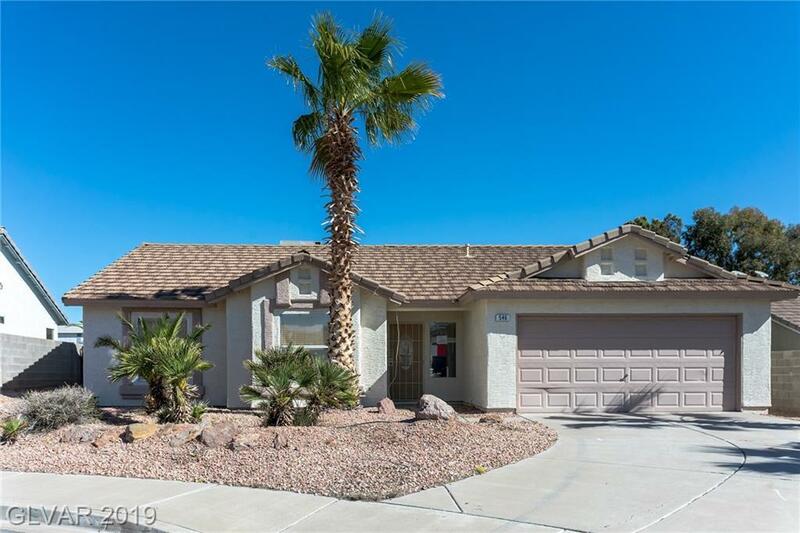 The property at 546 Vantage Ave, Henderson, NV 89002 is a residential single family home with 2 bedrooms and 2 bathrooms. It was built in 1994, is approximately 1380 square feet and sits on a lot that is roughly 6534 square feet. This Clark county winner may be just the one you are looking for. Check out the opportunity today.